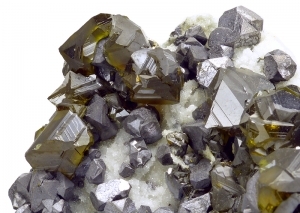 Are you sure you want to buy Sphalerite var. cleiophane, quartz for $150.00? 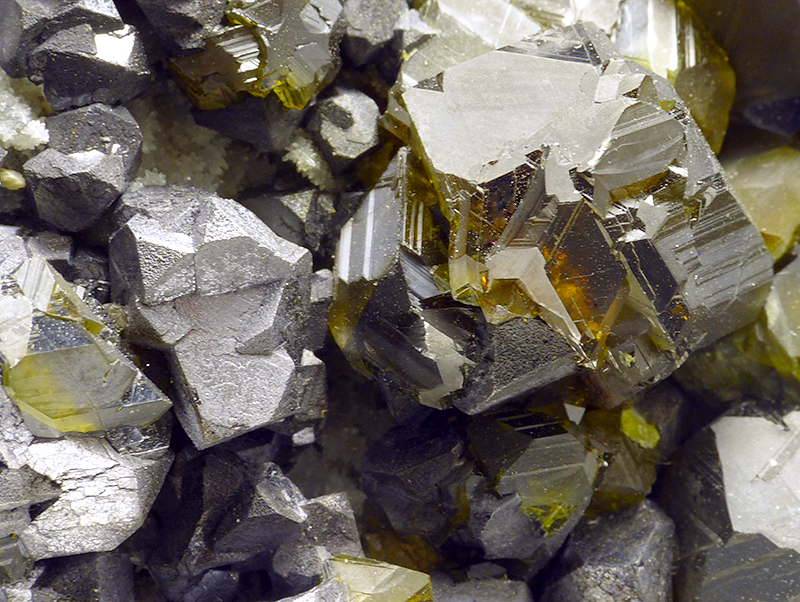 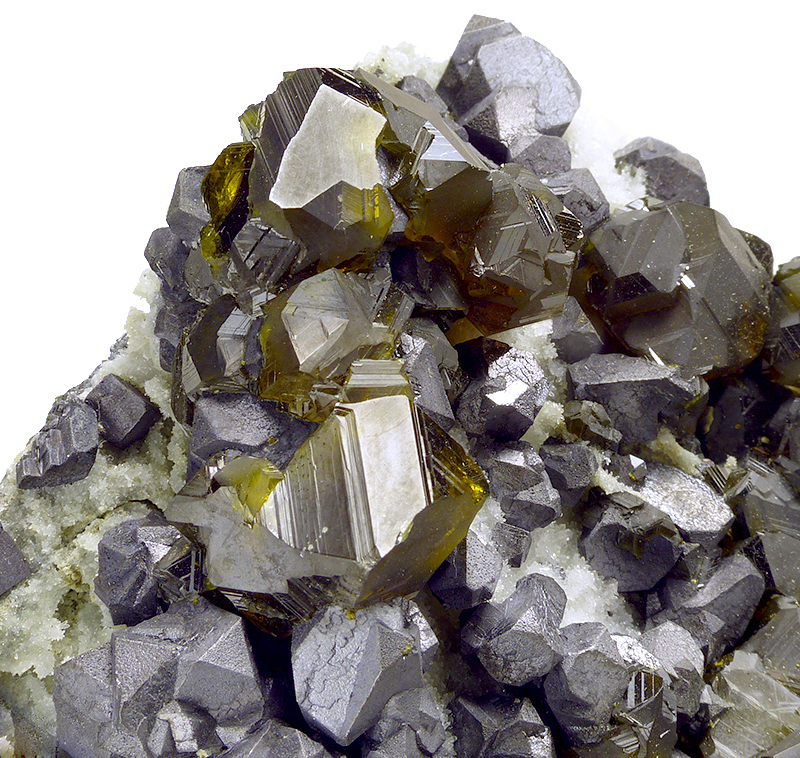 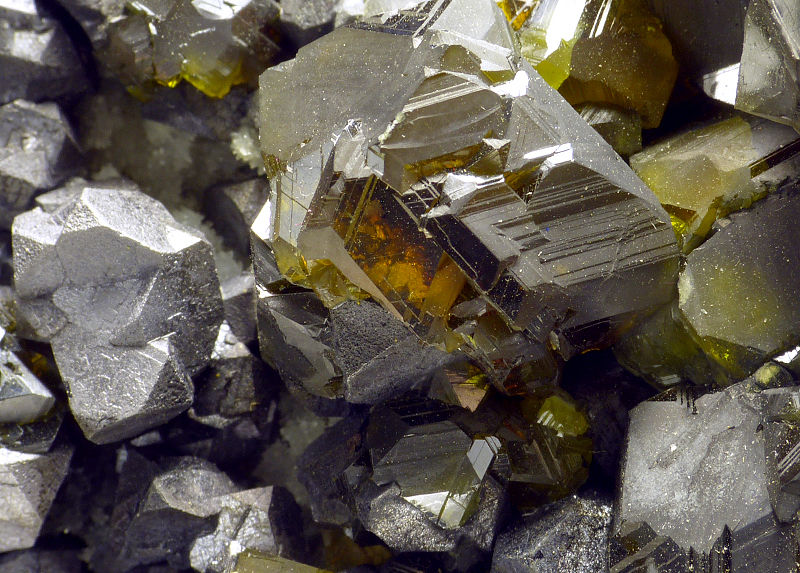 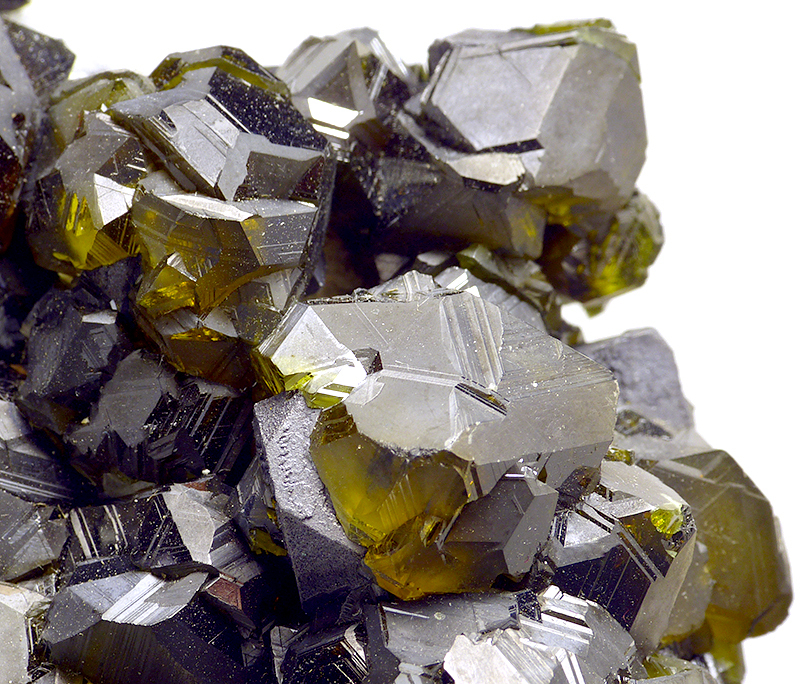 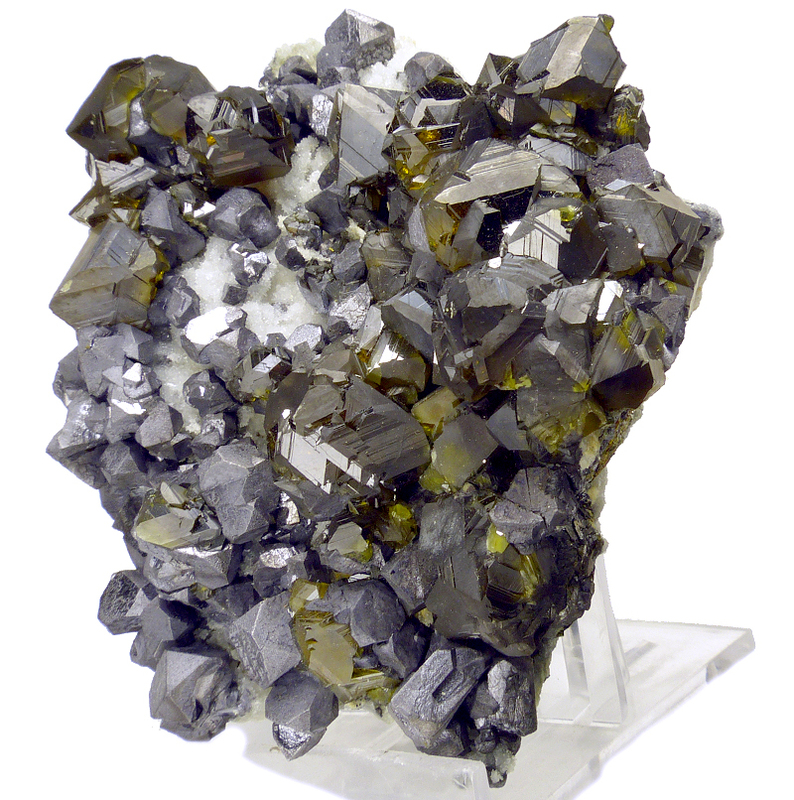 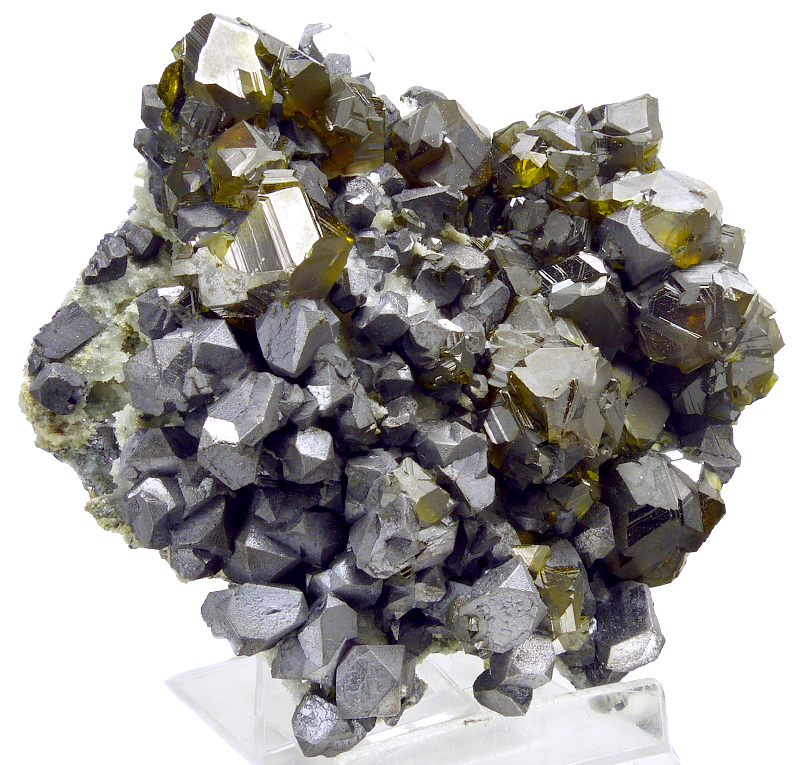 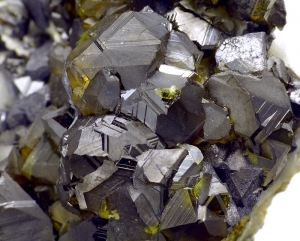 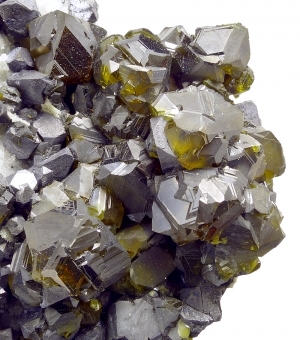 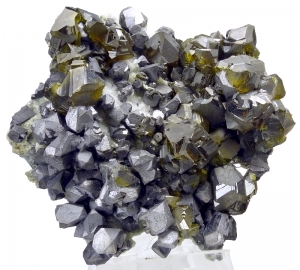 Gemmy and lustrous crystals of sphalerite var. cleiophane in great "honey" color, combined with sharp galena and with small quartz.